It's true! There are some faces only a mother could love. 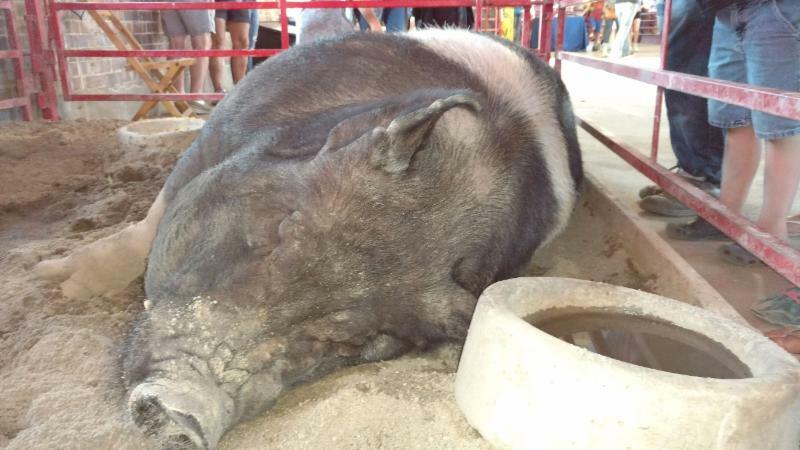 This year's Iowa State Fair Big Boar contestant and Big Boar category winner has the appropriate name of Big Buck with a big adorable face to match to be in the winner's circle. The biggest farm animals and biggest everything per category are always a favorite spectacle for many spectators at the Iowa State Fair. This year again was no exception with vast varieties of exotic breeds, beautiful draft horses and of course, food on a stick! Just one of many tremendous sites, sounds, activities that our State Fair and County Fairs provide every year showcasing so much of Iowa's great contribution to agriculture, natural resources, agri-science, business, family, community and so much more. Visit www.iowafairs.com for a full listing of County Fairs still available to attend in your area. 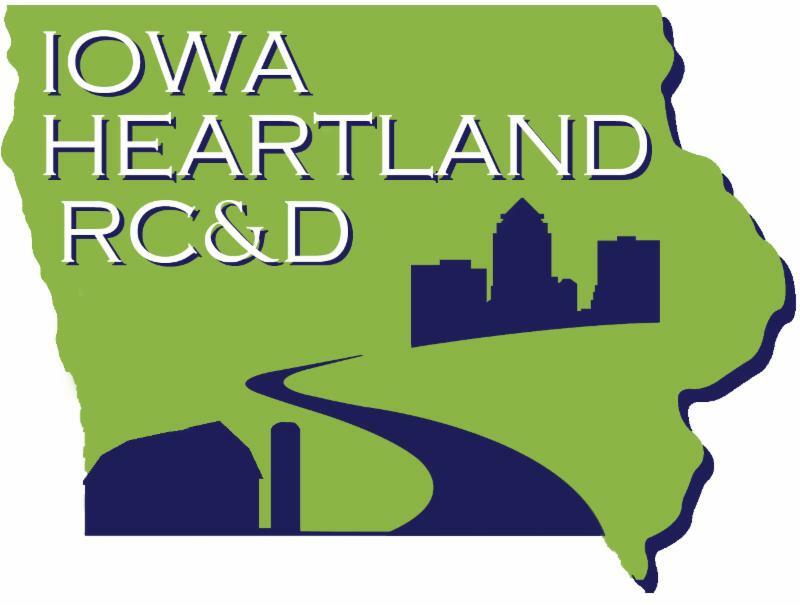 Iowa Heartland RC&D and the National Park Service want you to know that we are both excited to get back to the County-wide Trail Plan project and are gearing up to complete the written portion of the masterplan in the next few weeks. 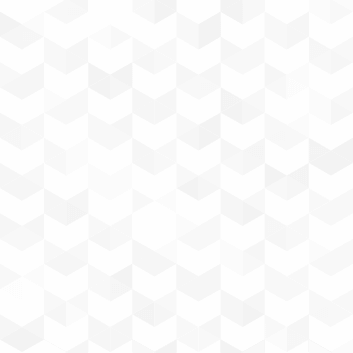 We want to meet with the steering committees, and other interested individuals, to get started gathering information and then to organize a follow up meeting in October. The full four county maps will be available to view and comment on as well in the very near future. If you know of others interested in being a part of this committee, please let us know and provide us their email address. We will include them on the list. Thank you for your willingness to assist with this important plan. We appreciate your patience and understanding and hope to see you at the various site location meetings. If you have any questions, please email or call one of us. It's not winter yet! There's plenty of great summer time left to get out and enjoy Iowa's terrific trail system in your area. Biking, hiking, skating, running, walking, there's so much to do and see on our many urban community and rural trails. Order your trees online today! You still have plenty of time to order seedlings from the DNR’s State Forest Nursery online store ! The site features dozens of quality native Iowa trees and an easy check-out process. Customers can purchase trees in increments of 25, compared to previous order minimums of 200 (except for cuttings, which are sold in increments of 50). Seedlings can be used for any purpose, including windbreaks or decorative landscaping. People who purchase nursery seedlings can resell them or give them away. Before, state laws dictated that nursery stock had to be planted by the purchaser. Choose from 20 species of native hardwoods, nine evergreen species and 14 smaller trees/shrubs . Prices range from $.30 to $1.40 per seedling, and tree species are sold in three size ranges on the site, with the tallest around 30 inches. Orders can be placed anytime between August 1 and May 31. As part of the ordering process, customers can choose a shipping window for delivery – fall shipments begin the last week of October, and spring shipments begin April 1. Some species are available in only one or two sizes, and may also be available for spring delivery rather than fall. We hope you take advantage of the Iowa State Forest Nursery Online Store ! Iowa Heartland RC&D is excited to inform our readership about new programs and projects we are currently involved in for planning and implementation. This includes breaking new ground, so to speak, in areas of rural vitality, community enhancement and the resurgence of pre-existing, trail blazing programs.